CHECHESMITHNATION : I See Rainbow, What Do You See? 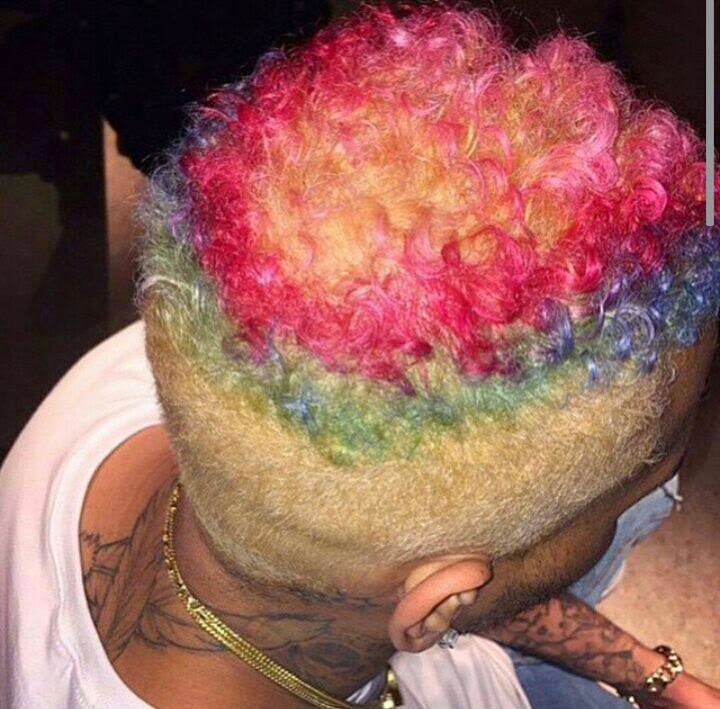 Chris Brown has done it again, the new baby daddy showed off his multi-coloured hair style. Dear Citizen's, should he rock on or let go? 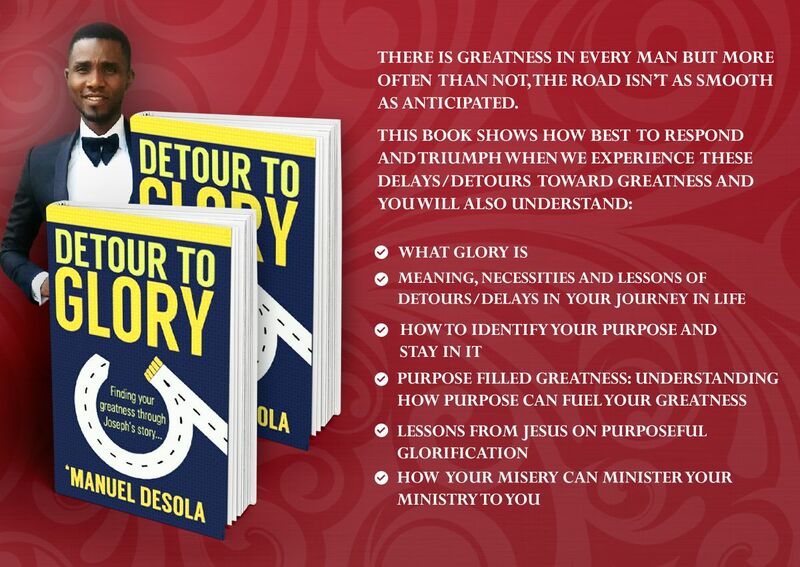 Na wa oooo....no small rainbow.